This haunting study of family grief and inherited fear is a heart-wrenching, heart-racing horror. The movie follows the Graham family, a tightly knit clan of dysfunctional, detached individuals, whose already frayed bonds start to break following the death of their reclusive grandmother. Something of a matriarch, her shadow looms large, a shadow that extends from the attic all the way down to the depths of the occult. 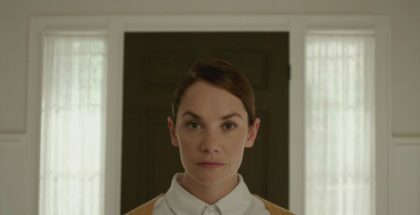 The lingering sense of something supernatural running beneath their everyday family life is superbly wrangled by director Ari Aster, who opens his formidable feature debut with a glorious opening shot of a miniature house – one that zooms in slowly, inevitably on the impeccably composed bedroom. 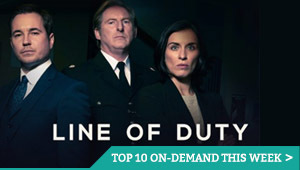 Inside, Steve (Gabriel Byrne) enters, and, as the mini-mise en scene fills the screen, the feeling of claustrophobia, the ominous notion of these characters not having control over their lives, never lets up. That only reinforces the melancholic mourning that pervades the whole piece, and Aster’s achievement is to fuse sentiment and spookiness together, in a way that recalls The Orphanage, The Exorcist and the best of the genre; Aster twists everyone so out of sorts with grief that you can’t tell what’s unnatural and what’s caused by the Grahams’ own unravelling. Milly Shapiro, who played Matilda on Broadway, is eerie as the family’s youngest, Charlie, who was more in tune with her grandma than the rest of them. Warning signs in her behaviour ring out from the off, with Shapiro capable of creeping you out with just a click of her tongue. Alex Wolff’s older brother, meanwhile, stares into the distance with an intensity that leaves you peeking through your fingers, as he finds himself less and less aware of his actions. It’s Toni Collette, though, who steals the show, as her mourning, repressed artist (she builds miniature dioramas, including that opening house) goes to ever-extreme lengths to work out what’s going on. The result is a brilliantly acted ensemble drama and a horribly tragic 90 minutes… and then things really start to get weird. There’s a bit of conventional exposition in the final act, but Aster’s terrifyingly effective camerawork and steadily accelerating pace leave you no chance to think about it; by the time he’s throwing the picture upside down at a head-pounding speed, you’ll be too freaked out to notice. All the while, Gabriel Byrne grounds everything with a hangdog weariness that’s utterly convincing and compelling, even when things could have become borderline laughable in other hands – and you will find yourself unexpectedly laughing, just to relieve the nervous tension. This rollercoaster climaxes, ushered along by a superb soundtrack, with a burst of surreal logic that initially scratches your head as much as it gnaws at your insides, but it completes a heart-wrenching, heart-racing study of grief, ancestry and inter-generational fear; an operatic, efficient machine powered by the rational drive to hold a family together in the face of hidden conspiracies; a delicately assembled chamber piece in which our players might as well be pushed about by unseen forces. 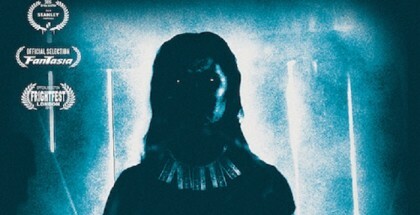 Unbearably haunting and dripping with emotional dread, this is a powerhouse of genre film-making that will leave you cowering in the corner with the lights on for weeks. 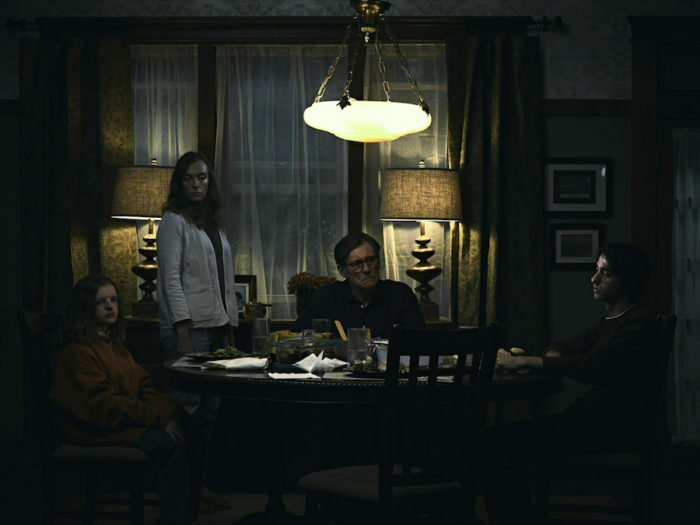 Hereditary is available to watch online on Amazon Prime Video as part of a £5.99 monthly subscription. 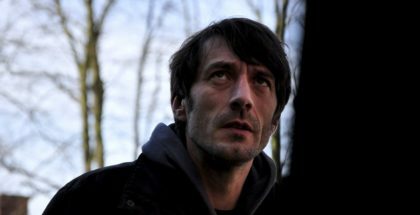 Where can I watch Hereditary online on pay-per-view VOD?